Arrrggghhh, Matey! 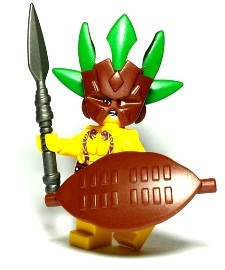 The LEGO® universe has just gotten some awesome new accessories for the age of discovery! 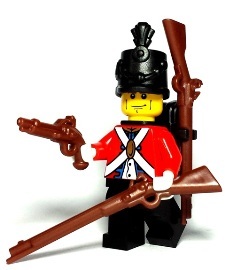 Now you can transform old LEGO® minifigures into intimidating pirates, noble red coats, or wild islanders! It's time to start building a glorious LEGO® ship for all your pirate minifigures to roam the seas in! Or maybe you'll be sendin' ye pirates down to Davy Jones' Locker! 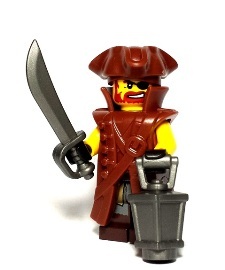 All of our Pirate custom LEGO® accessories are produced in high quality ABS plastic - the same plastic used by LEGO®. Argh scurvy!